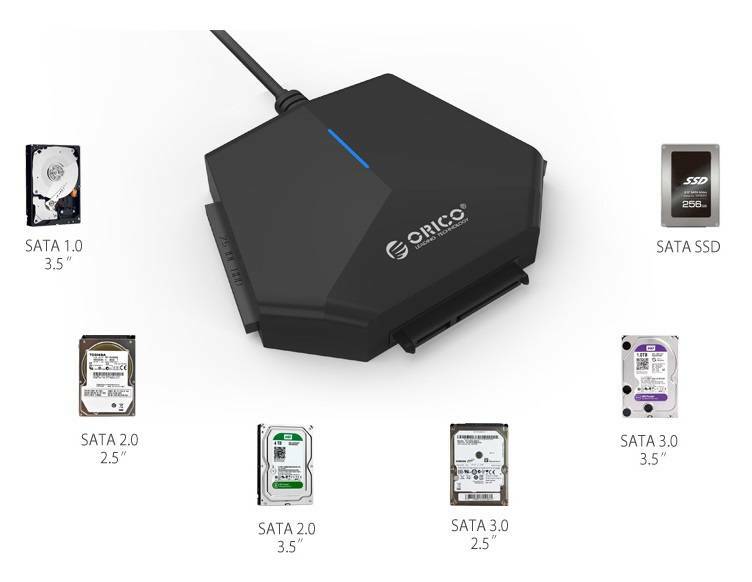 The all-in-one solution for all your (old) hard drives. 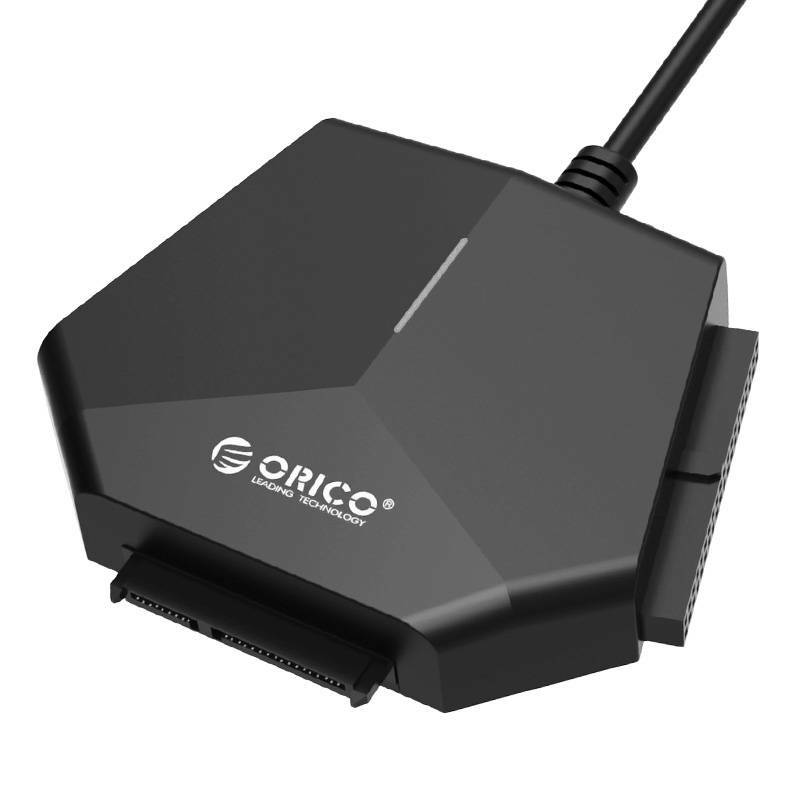 This USB 3.0 cable to IDE and SATA is suitable for almost all 2.5 and 3.5 inch hard disks (HDD and SSD) and external devices with an IDE or SATA interface. This applies, for example, to CD-ROM drives and DVD-ROM drives (reading and burning). 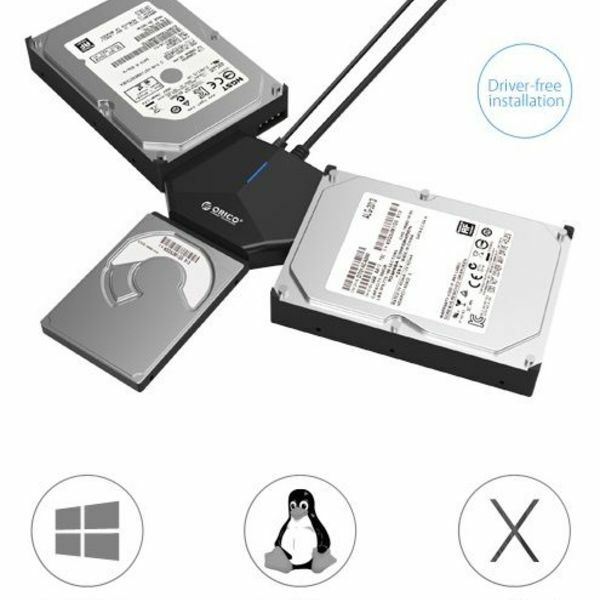 But also for various other optical disks with an IDE or SATA connection. 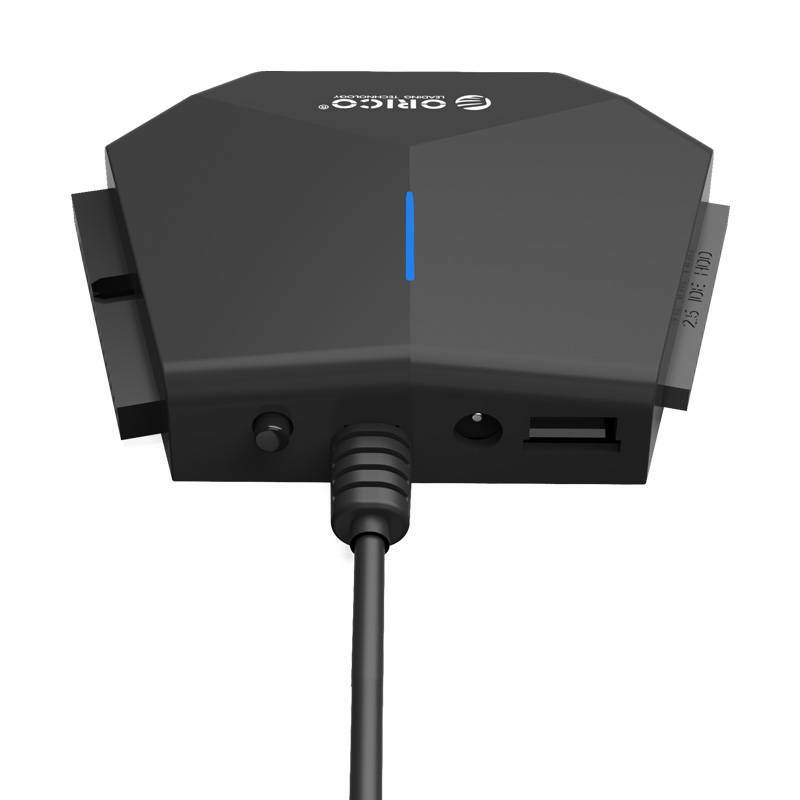 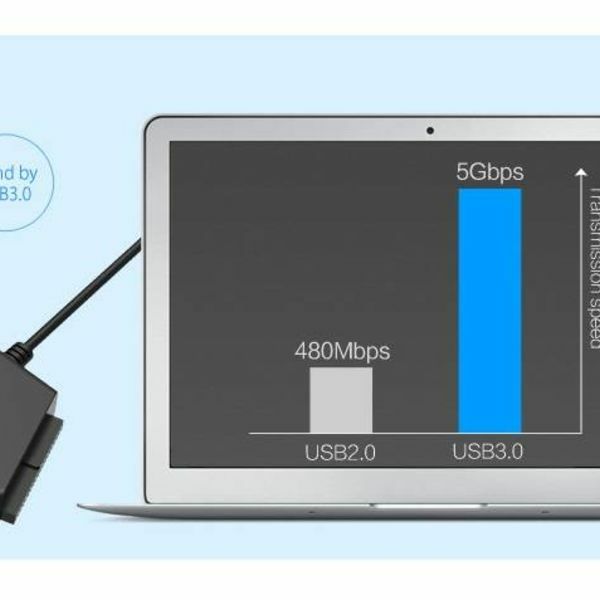 The USB 3.0 to IDE and SATA converter cable can be directly connected to a free USB 3.0 port without having to install a driver. 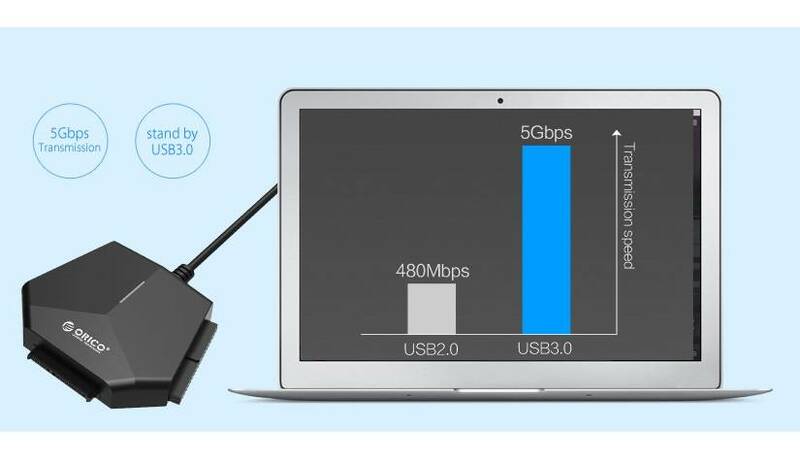 Note that if you connect the cable to a USB 2.0 port the speed will be much lower, it will work but the transmission speed is optimal with a USB 3.0 port, recognizable by the blue border in the USB connection. 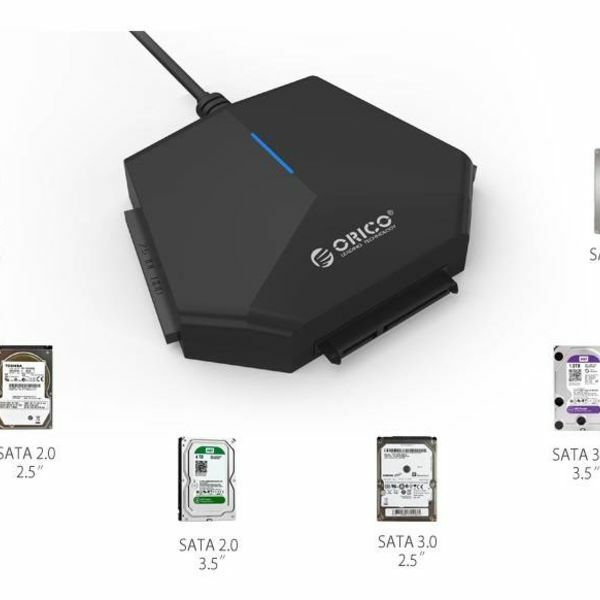 ✔ Suitable for 2.5 and 3.5 inch IDE and SATA hard drives (HDD) and SATA Solid State Drives (SSD). 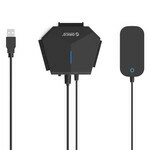 ✔ Including 12 Volt 4A power adapter for optimum power supply of the converter. 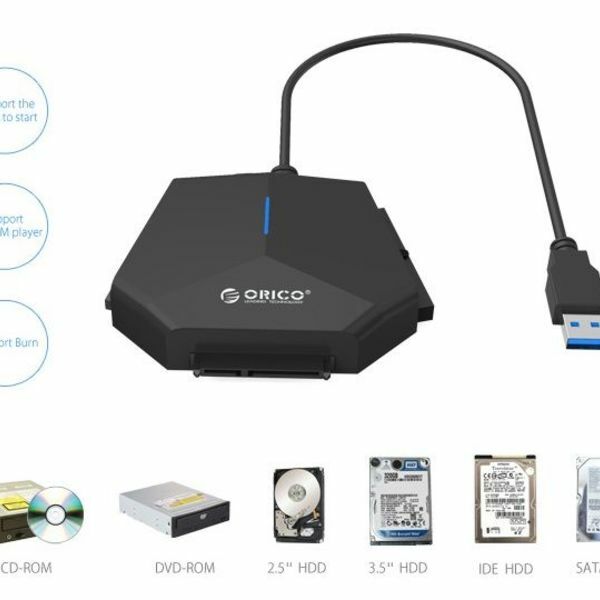 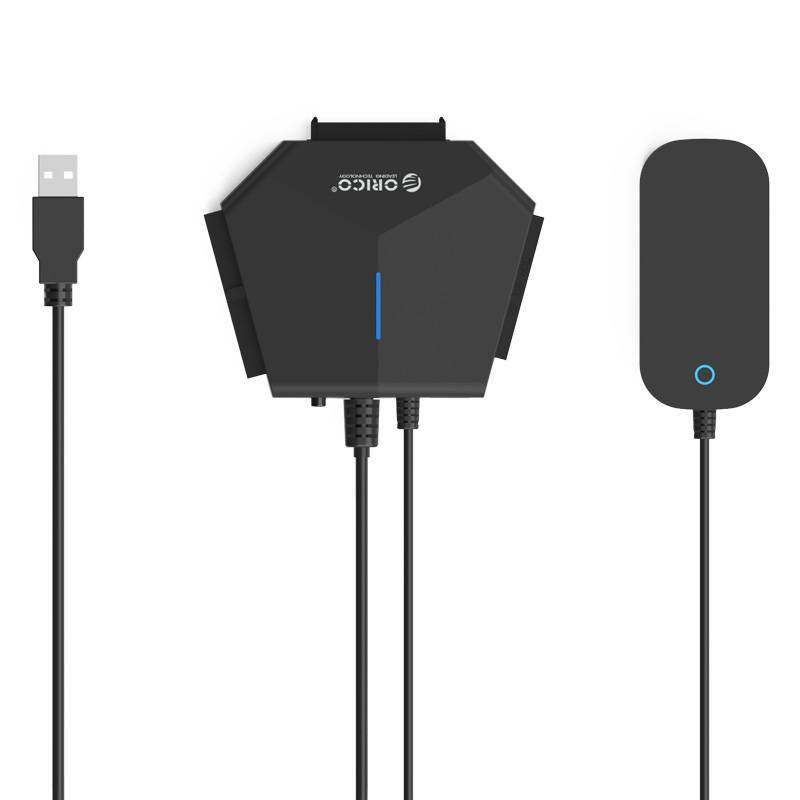 ✔ Connect up to three hard disks or optical disks at the same time! 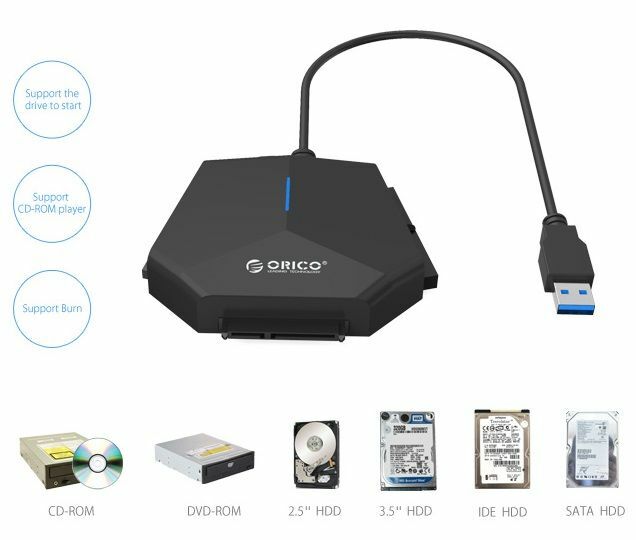 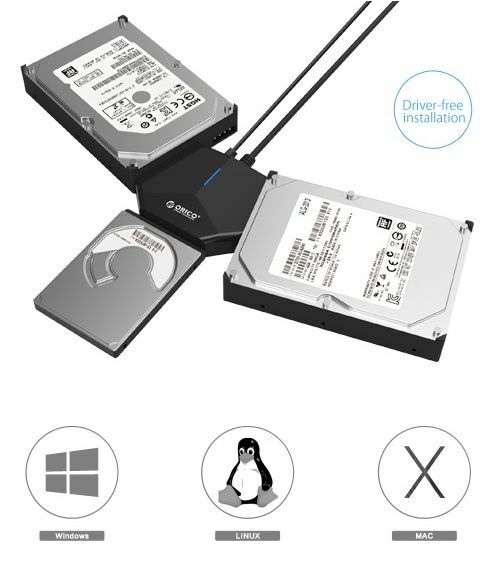 ✔ Optimal 3-in-1 converter: one side for 2.5 inch IDE, one side for 3.5 inch IDE and one side for SATA HDD and SSD drives. 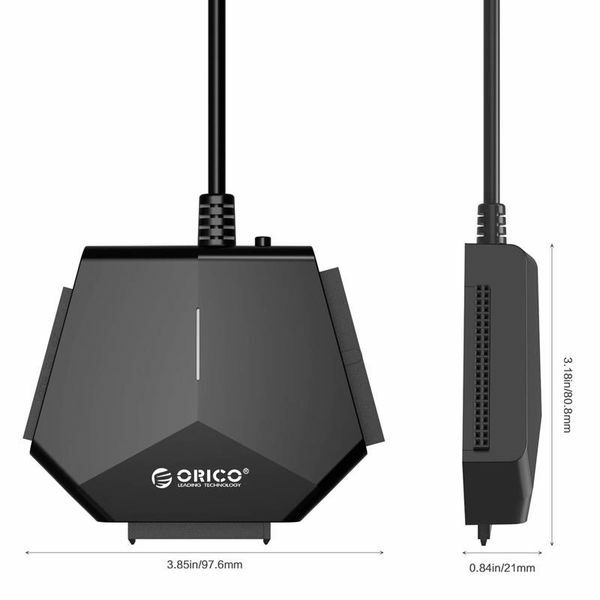 ✔ The converter cable is of very high quality, as is the CE and RohS certified power adapter. ✔ Including manual and instructions (in English).